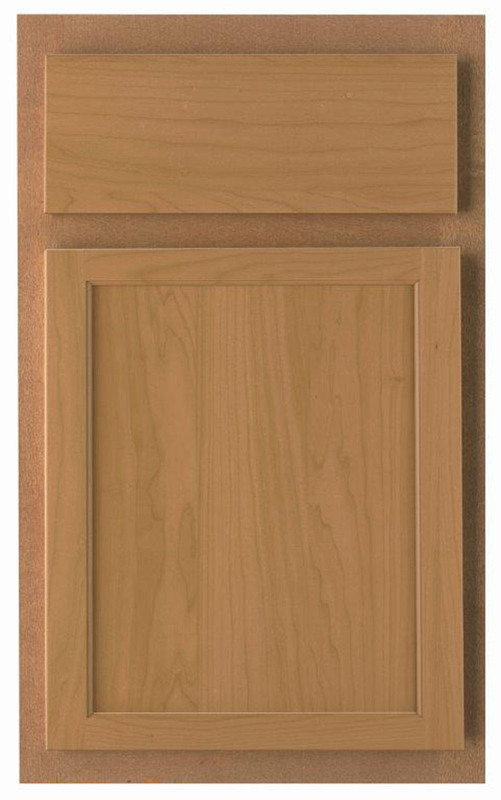 Advanta Cabinets offers door styles in a variety of wood species and constructions. 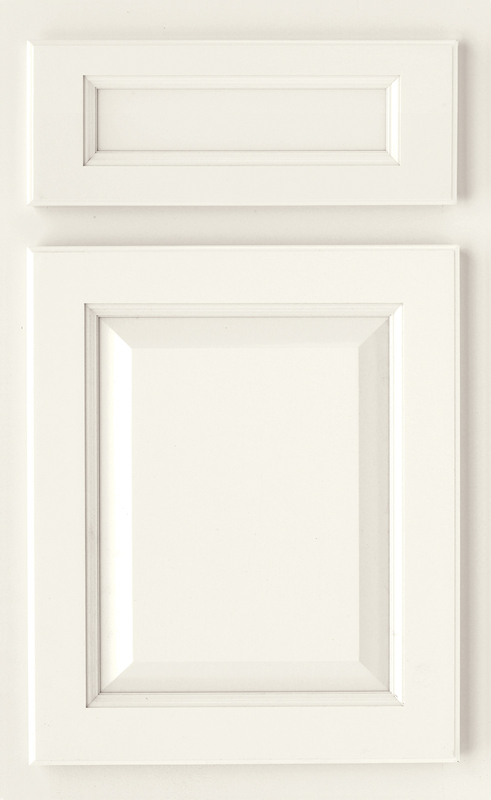 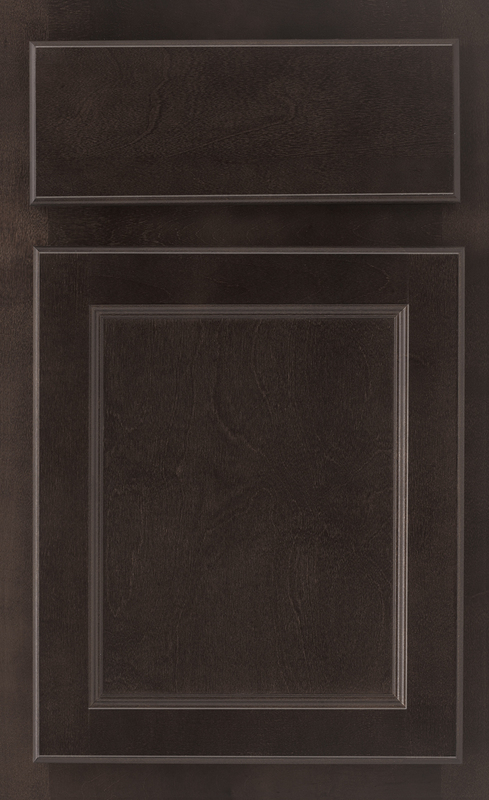 Choose from Cherry, Maple, Birch, Plantation Hardwood, Oak, and Thermofoil door offerings to create the perfect look for any room in your home. 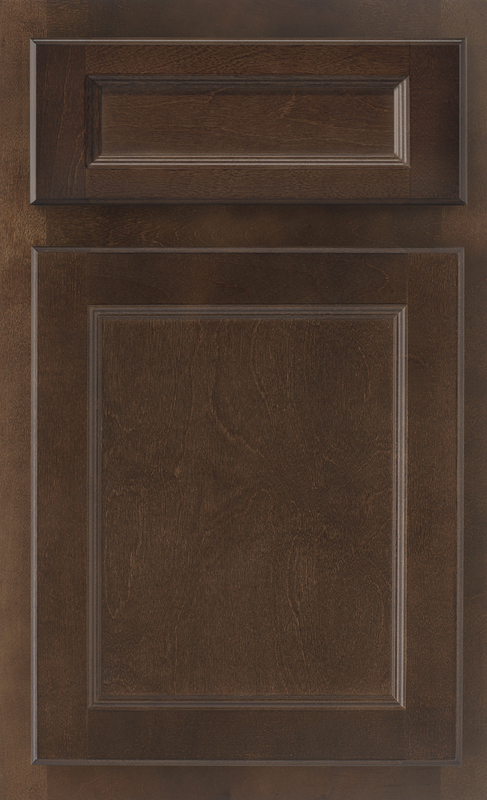 Birch is a subtle, contemporary, close-grained hardwood, whose colors go from cream to reddish-brown. 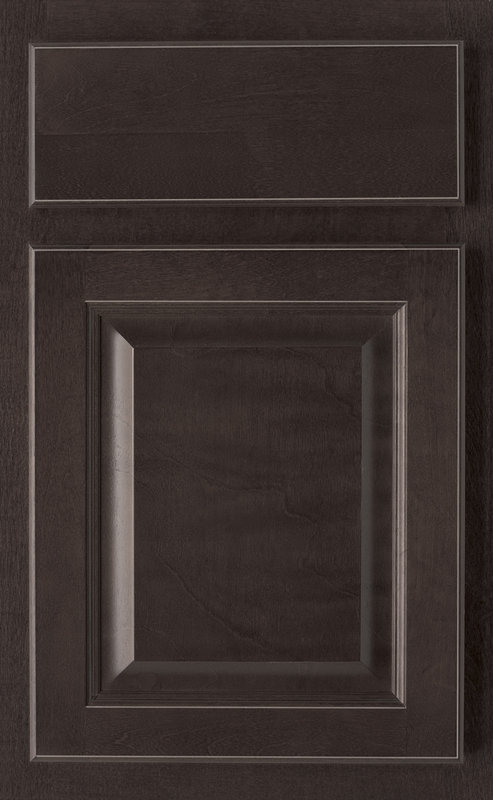 Its texture is fine and even, and the grain is often straight but can also come in wavy or curly patterns, mirroring maple.